Today's special Guest Chef is the one and only, Lyrical Toye. 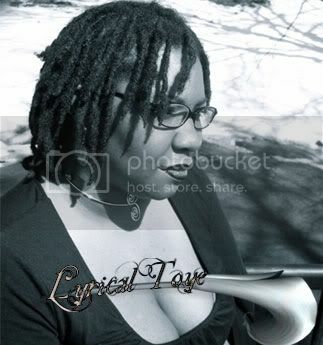 Lyrical Toye is a Spoken Word Artist/Poet/Writer. She writes in every genre and touches every subject matter. Her primary source of material is socially conscious and according to others, she is raw and venomous. Some of her inspirations include, Paul Lawrence Dunbar, Sonia Sanchez, Ruby Dee, Robert Frost and Lorainne Hansberry. 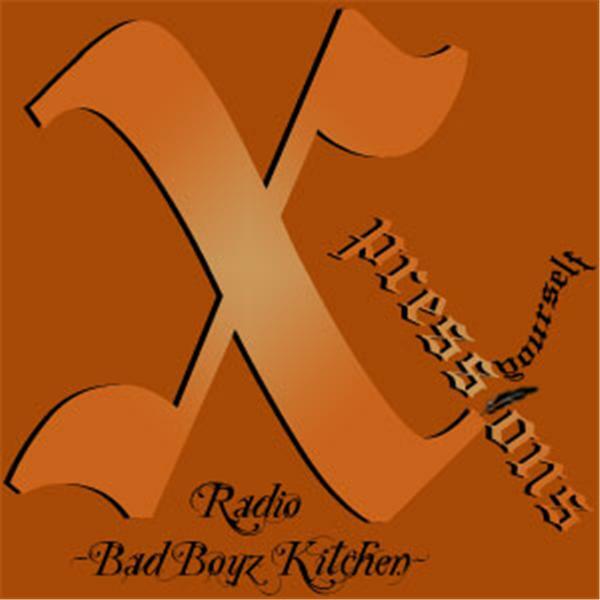 Lyrical and The Bad Boyz will definitely be cooking up something delicious. "Love Spell", a new track by Lyrical Toye will debut right here in The Kitchen. We will discuss her cd, book, current and future projects. Arrive early so u don't miss anything.